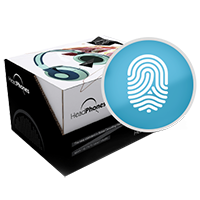 Browse our complete library of developer tools and technologies. 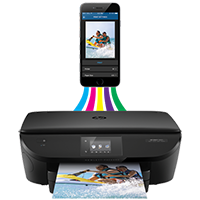 Create apps to install and run on HP printers, using many of the same tools and technologies you already use to develop Android mobile apps. 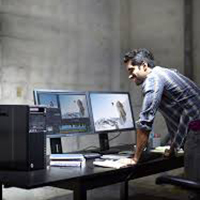 Get started with Machine Learning on your HP Z Workstation. 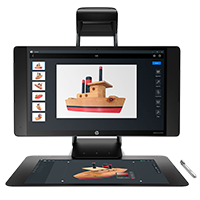 Documentation and scripts to install our curated Machine Learning software stacks on your HP Z Workstation. 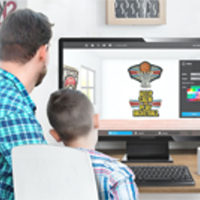 Create apps that manipulate the physical and digital worlds in innovative ways with Sprout’s immersive technology. 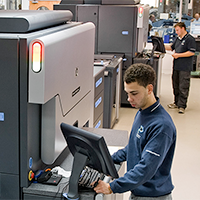 Get the most from your HP Commercial Printing presses by automating job submission and data collection using SmartStream SDKs. 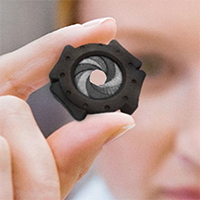 Connect with HP 3D Printing: get access to the Jet Fusion API documentation, HP’s 3MF validator tool, and information on 3MF. 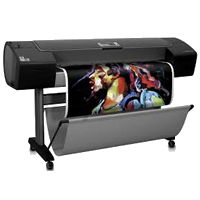 Obtain the SDK, tools and services to implement HP Large Format Printing software and hardware solutions. 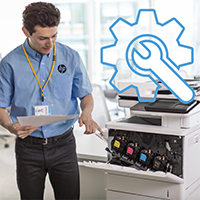 Download software, script libraries and documentation to help with tasks such as PC updates, BIOS settings and warranty management. 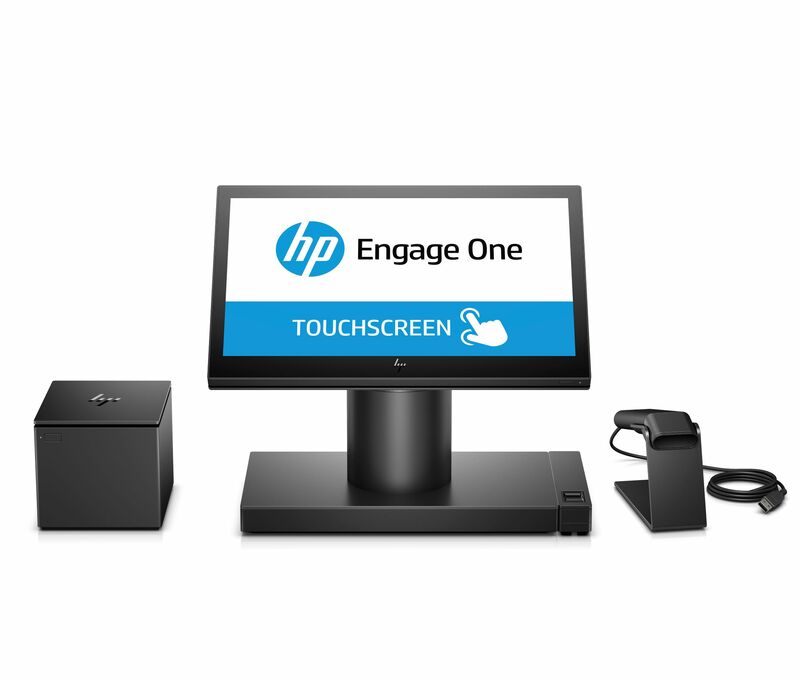 Get your Android Point of Sale applications running on HP Engage products. 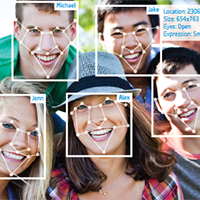 A portfolio of machine learning algorithms that make it fast and simple to add digital image analysis to your products and services. 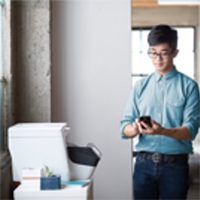 Enable your mobile app users to scan from HP printers and scanners with confidence. 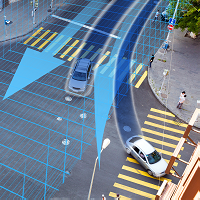 Drivers, documentation, and example code to get you started, and easily tap into functionality that is not available through the standard TWAIN interface specification. 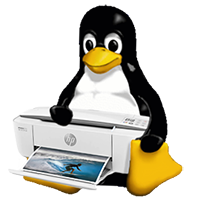 An HP-developed solution for printing, scanning, and faxing with HP inkjet and laser printers in Linux. 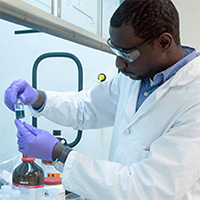 Link Technology delivers unique, serialized marks that let you securely track each individual product through its entire life cycle. 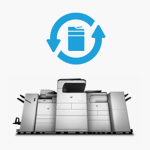 Access iOS and Android print SDKs and other HP mobile print information. 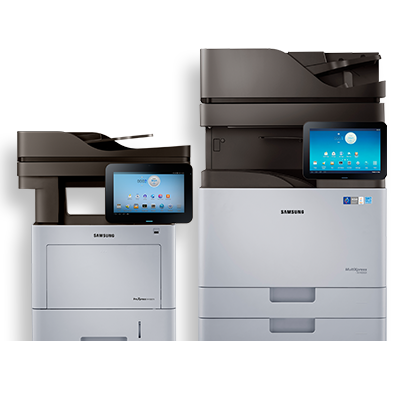 Android™ based Samsung printer SDK for the MultiXpress and ProXpress line of MFPs. 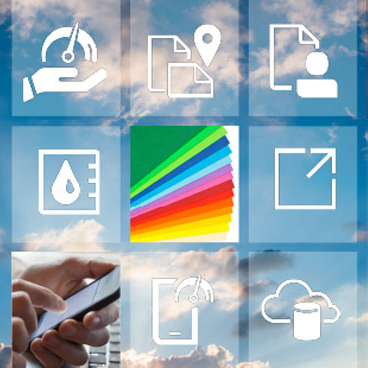 A place for software developers to find info about implementing print in software, including web, mobile, and PC applications. 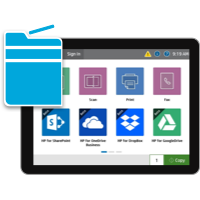 Integrate secure over the local network scanning and printing into your existing Android mobile apps.